As with my fictional heroine Emily Stone, I have stared into the heart of psychopath. The first book in the award-winning Emily Stone Series is loosely based on some of my experiences with a violent sociopath that lived next door. It was not only an interesting, eye-opening experience, but a frightening one as well. 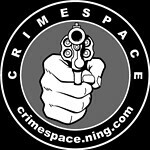 It drove me to study and eventually earn my master’s degree in Criminology. I lived my life for more than two years with the threat that I would be murdered, ambushed, and brutally attacked by this person. I always believed that good things come out of bad experiences. My series was one of them. I want to thank everyone who has supported me and the series. 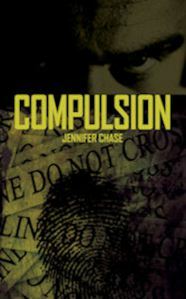 This entry was posted in Compulsion, Emily Stone Thrillers and tagged compulsion, cops, crime fiction, dark mind, emily stone series, jennifer chase author and criminolgist, personal experience, serial killer, suspense, thriller, vigilante. Bookmark the permalink. How terrifying. I’m so glad something good came out of it all, but I hate to think of someone threatening you.